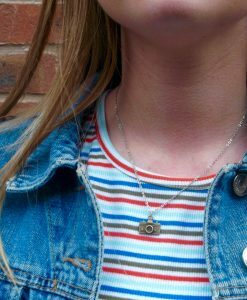 The bee necklace is the perfect reminder than nothing is impossible, despite their fragile wings and big fuzzy bodies, bumblebees still fly! 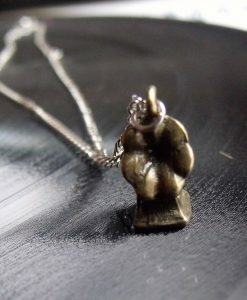 This beautiful bee necklace is a lovely new addition to the This Material Culture jewellery collection. 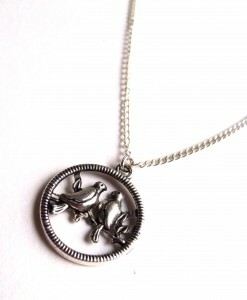 It has a gorgeous bumblebee charm on a 16″ silver plated necklace chain. 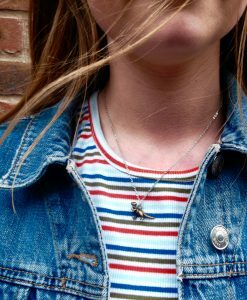 The bee necklace is the perfect reminder that nothing is impossible, despite their fragile wings and big fuzzy bodies, bumblebees still fly! 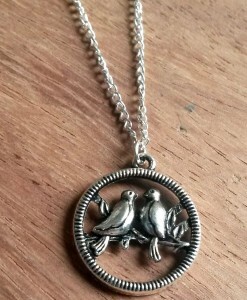 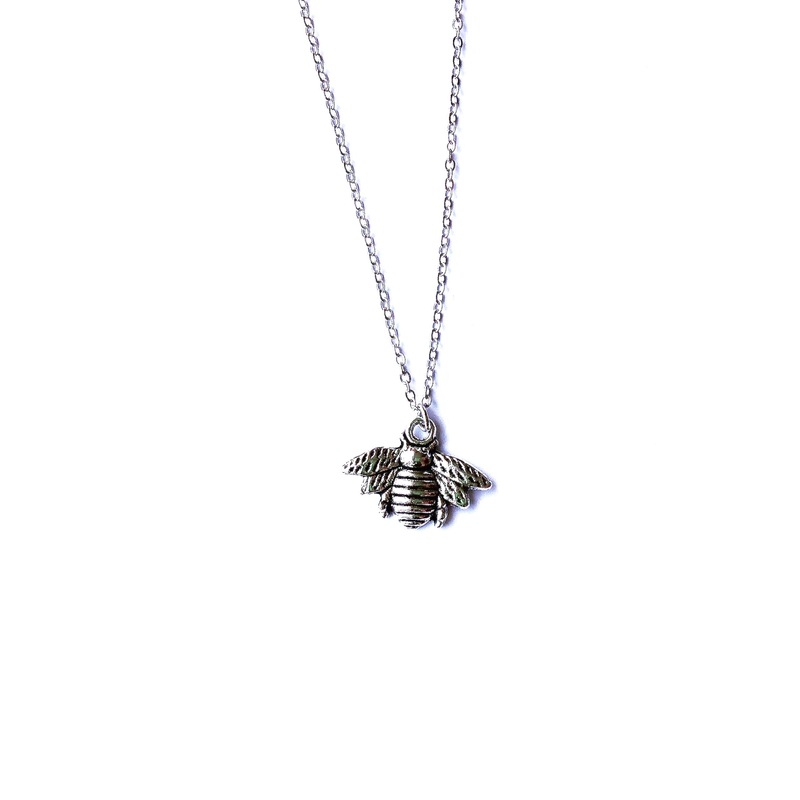 This silver bee charm necklace is cute and quirky and makes a gorgeous jewellery gift. 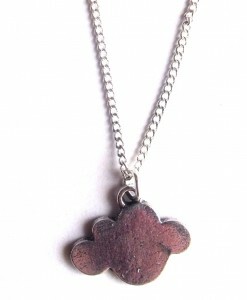 Our bee necklaces are handmade in the UK and packaged on lovely This Material Culture packaging. 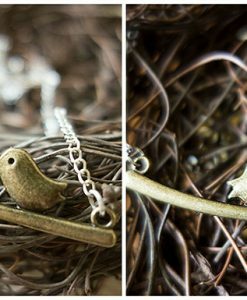 This beautiful, handmade necklace is a lovely summer accessory. The bee charm has cute wings and stripes and it’s in a lovely silver tone too. 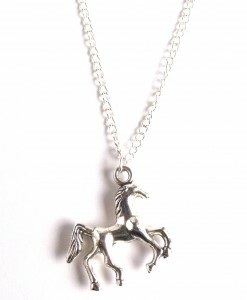 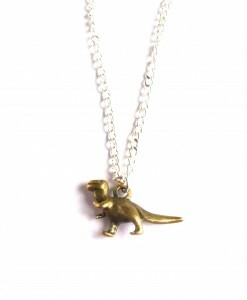 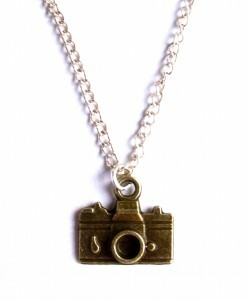 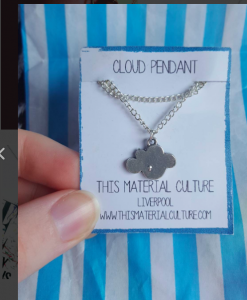 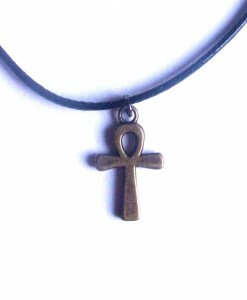 Our handmade jewellery is made in Liverpool. 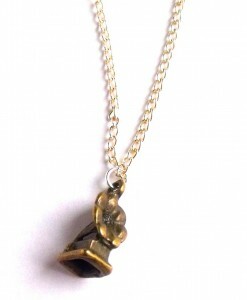 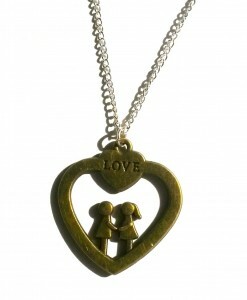 Our bee necklace UK has been really popular and we love it. 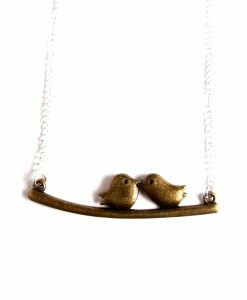 This cute handmade necklace is perfect for summer, wear with a pretty floral dress and one of our fab daisy rings. 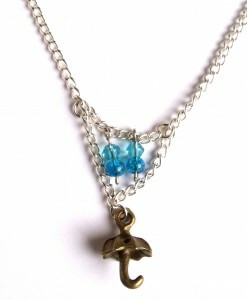 If you love our bumblebee necklace, check out the butterfly necklace too.